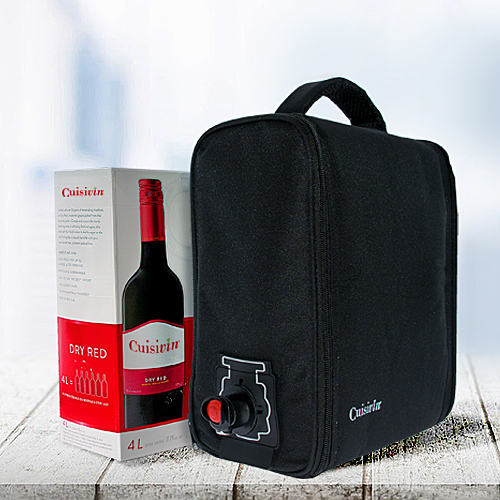 The new Cuisivin Wine Cask Caddy Carrier for bag-in-box wine. Insulated, reflective interior allows for the addition of a ‘cold pack’ for chilling. 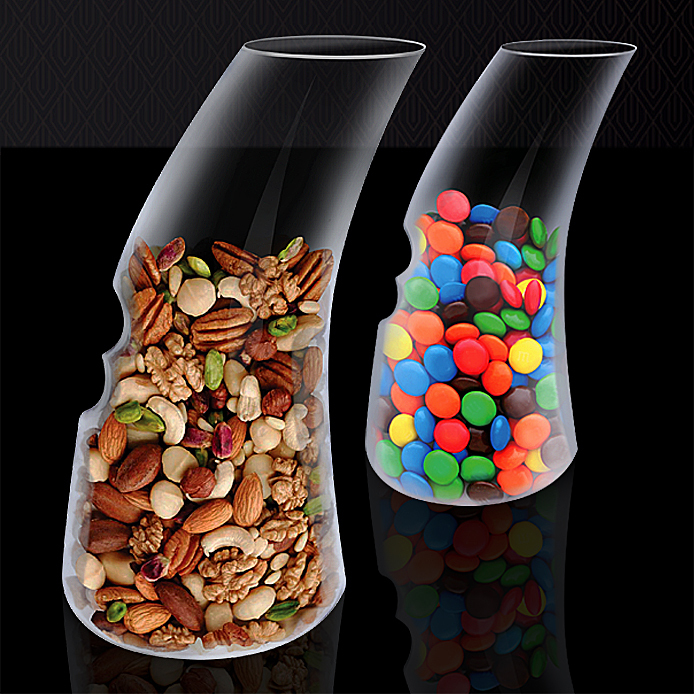 Ban-the-bowl with Cuisivin Snak Carafes…Your hand isn’t in the treats… the treats are in your hand! Enjoy snacks hygienically! 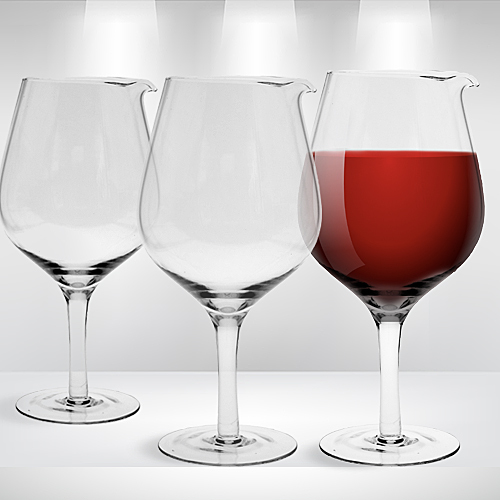 NEW, the Biglass Wine Decanter! Bring some good-cheer to your table! Wide bowl for enhancing aeration…. 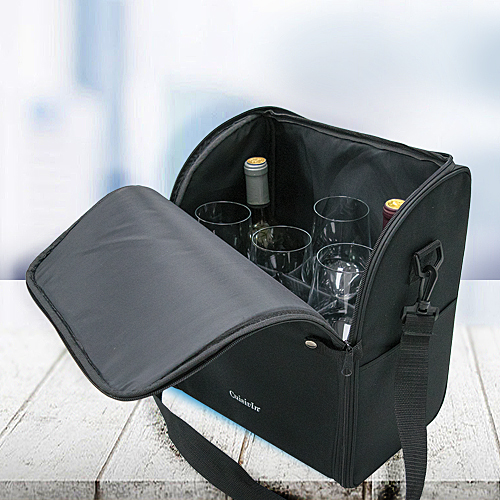 Our new Cuisivin Wine To Go Tote This 6 section tote can hold a variety of your favourite wine bottles  and/or glassware. 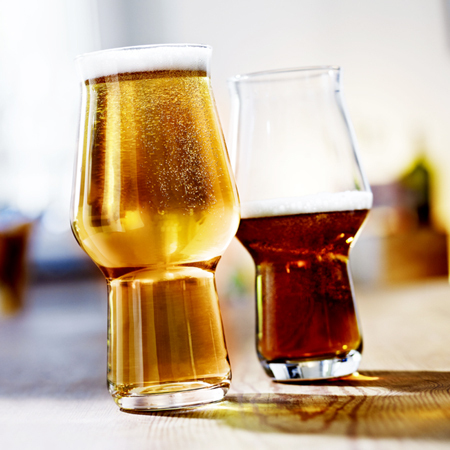 Beer fans will love our new line of MasterBrew glasses, specially designed to enhance the flavour & freshness of your favourite beer! 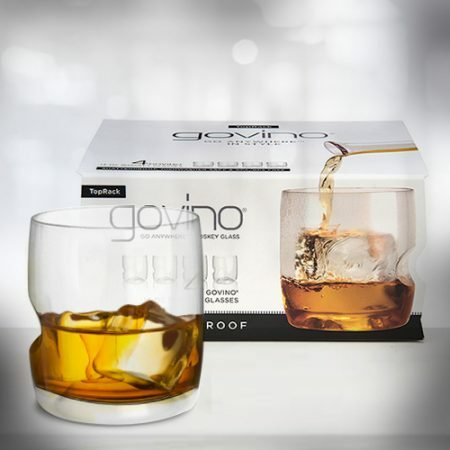 The latest addition to the Govino family, the Whiskey glass takes sipping whiskey to a new level of convenience. Party to attend this holiday season? 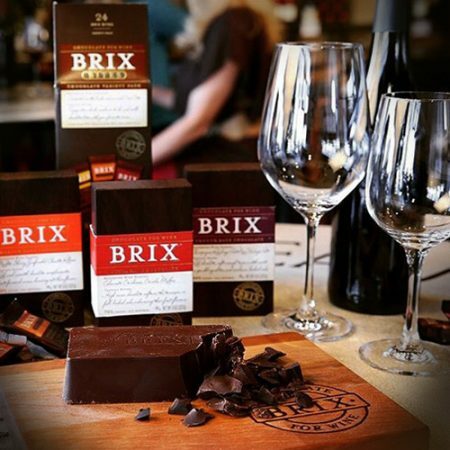 Impress with the Brix Collection – the perfect host/hostess gift! 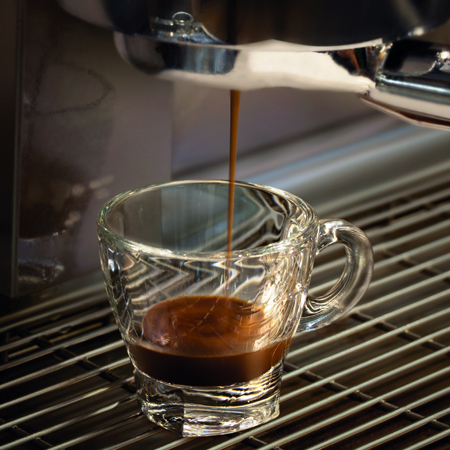 The brand new Cuisivin Caffé Collection – features Espresso, Latte, Cappuccino and Americano glasses. Enjoy an authentic and premium coffee experience. Your shopping experience with Cuisivin.com is secure, fast and easy. In order to purchase online you are required to register your account here. Want access to wholesale pricing and online ordering? Open an account with us, please fill out the “register” form available here. Looking for a retailer near you? Contact us and we’ll help you find one! Interested in becoming a Retailer, Wholesaler, Distributor or Sales Representative?